A Revolutionary lifting and stabilizing technology. Poly-Mor: A fast, cost-effective solution to lift, align and stabilize settled concrete slab-on-grade structures; to void-fill, densify and stabilize low density compressible soils; construct reinforced structural polymer base that has high thermal characteristics and is a vapor barrier; and polymer piles. 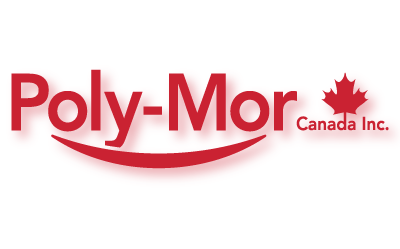 Another agency created the Poly-Mor website, but they left them midway through the build with an unfinished product. 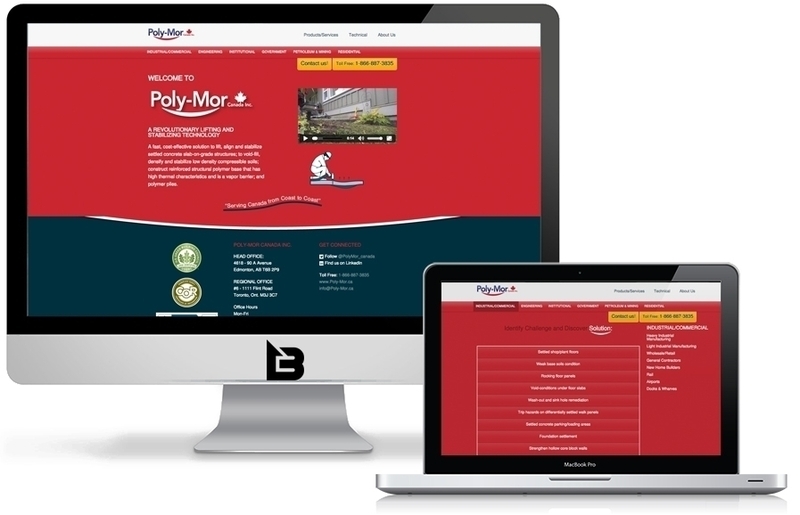 The updated web design and backend administration system made it easier for customer use and easier to access necessary information about the Poly-Mor company.